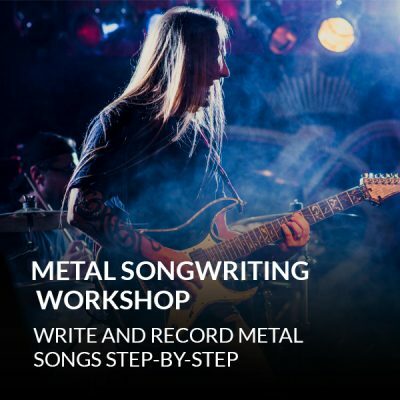 Play - You’ll create your own authentic metal songs and solos from scratch… and you’ll sound amazing. 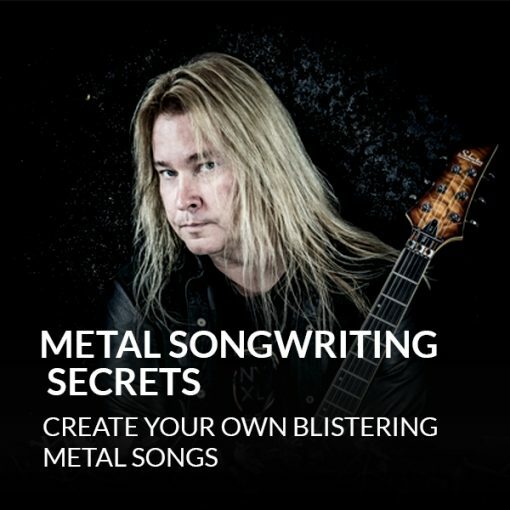 A step-by-step breakdown of 4 of Glen Drover’s most popular songs: Colors of Infinity, Frozen Dream, Walls of Blood, and Discordia. How to get incredible tone, no matter what type of guitar and amp you use. So you can always sound your best in any playing situation. How to create endless song variations using chord inversions. Which means, your songs will never get boring. 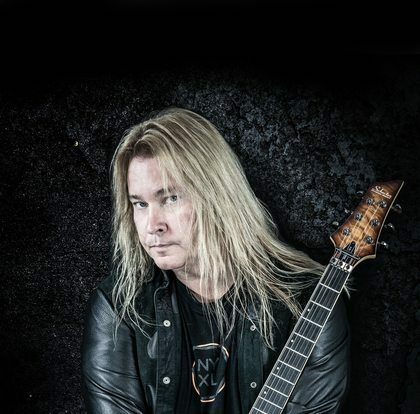 Known for his work with Megadeth, King Diamond, Testament, and his own band Eidolon, Glen Drover is an incredibly revered guitarist through and through. 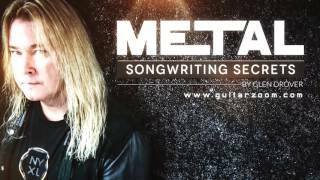 Versed in an array of styles, Glen combines the sting and intensity of modern metal with the technical skill of progressive and jazz-rock. In the 90’s Glen and his brother started Eidolon, which became a cult-like phenomenon, gathering a massive audience from the Prog-Power Metal scene. Ultimately catching the attention of Dave Mustaine of Megadeth, Glen spent the next four years recording, touring, and creating legendary music with the band. Glen moved on to pursue other creative pursuits in 2008, including releasing his solo debut album entitled Metalusion with Saga keyboardist Jim Gilmour. This album revealed the diversity of Glen’s musical identity and embraced carefully aligned, well-balanced tracks. As a guitar instructor, Glen is enthusiastic about the art of guitar-playing and its many traditions. He’s dedicated to teaching new students fresh perspectives and revealing expert, sagacious advice. 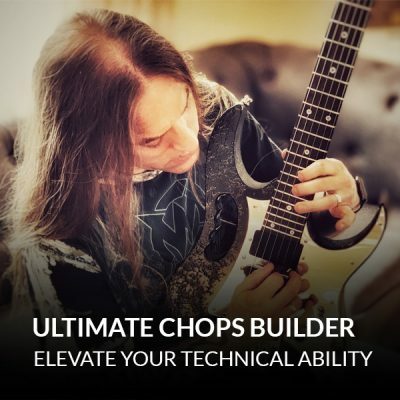 But his ultimate advice for guitar players? You have to inject your own kind of personality in there, because you’re you.